& Hair care including barber services for the entire family. Microblading is a semi-permanent makeup procedure whereby hair like incision strokes are created along the eyebrow to attempt to either enhance, reshape or create a natural looking appearance on the brows. It is a form of semi-permanent makeup that provides a means to partially or fully camouflage missing eyebrow hair with the appearance of simulated hair using fine deposits of cosmetic tattoo pigments. Click on a technician below to book your appointment. 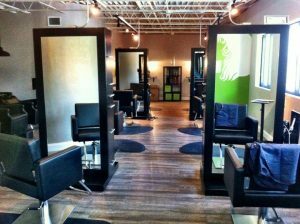 Welcome to Swanky Chic’ Salon right in the Canal Street District. We pride ourselves on our family atmosphere and welcome everyone to come in, relax, and enjoy yourselves while we take care of you! Spend an hour with us, or the day. 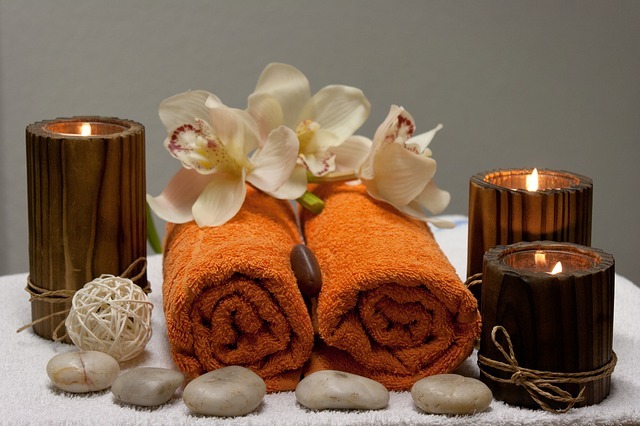 We look forward to pampering you! Swanky Chic’ Salon and Swanky Studio Salon and Spa at Urban Loft houses some of the most Talented Stylists, Nail Technicians, Esthetician and a Massage Therapist. Both Located in beautiful downtown New Smyrna, Swanky offers services for every member of your family! Gift Certificates make the perfect gift for friends, coworkers, family and clients. Pick up a gift certificate for any occasion. 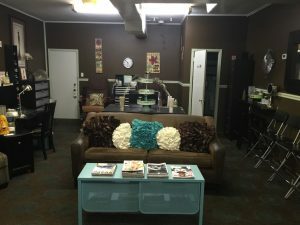 Swanky Chic’ is a salon offering Nail and Hair care services for the entire family. We have exceptional stylists, all specializing in Color, Perms, Ethnic Hair, the lastest in cuts for everyone in your family. and Waxing. Our nail services include Acrylic Nails, Spa Manicures (a paraffin wax included in every one of our manicures), and pedicures in which we use a variety of sugar scrubs guaranteed to revive the most tired of Tootsies! Whatever your need may be, We have the stylist or nail specialist for you! Try out our barber services for men. Offering traditional services such as haircuts and shaves with a modern swanky flair. Call us for an appointment today! Every girl dreams of having that special wedding day. We specialize in bridal parties which includes all of these services.. Hair, nails, pedicures, makeup including air brush makeup, spray tanning, facials and massage.